OpenBravo POS is the leading open source Point-of Sale application for the SMBs in the retail industry. With almost 10,000 installations per month, it is proven to be a reliable alternative to expensive POS software. 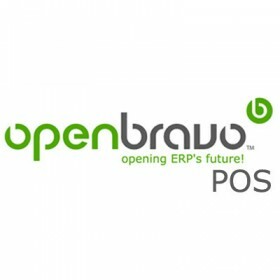 Merchants can save time & money by deploying OpenBravo POS with the native planet Authorize.Net payment gateway module. It is designed for touch screens, supports ESC/POS ticket printers, customer displays and barcode scanners.